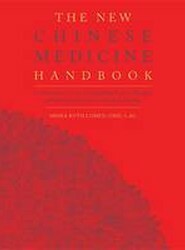 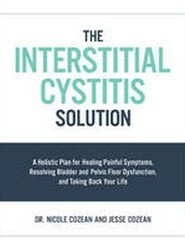 The Interstitial Cystitis Solution is a comprehensive guide of the condition, helping patients take their treatment into their own hands. 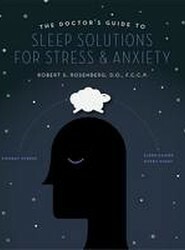 The Doctor's Guide to Sleep Solutions for Stress and Anxiety, by Dr. Robert Rosenberg, an expert on sleep disorders, helps you clear mental distractions and enjoy a full night's sleep. 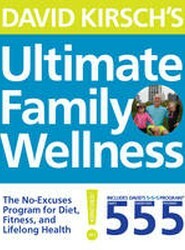 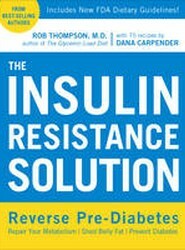 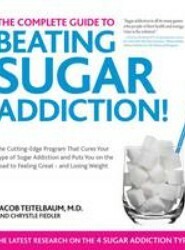 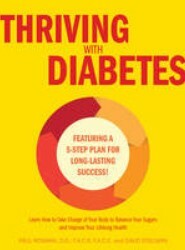 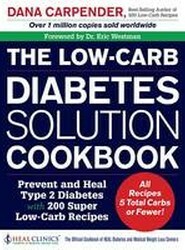 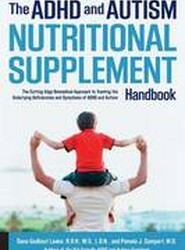 In an updated version of the groundbreaking book, nationally recognized physician Dr. Jacob Teitelbaum provides recipes and new information on the four types of sugar addiction.